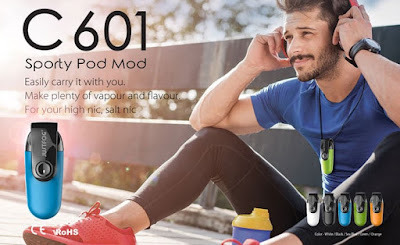 When everyone is still addicted to the fun of massive vapor, the electronic cigarette industry has brought us a new type of electronic cigarette. Yes, what I want to say is the Pod Kit. Unlike our popular Pen Kit or High Power Kit, the Pod Kit has a more portable size and a more comfortable vaping experience. 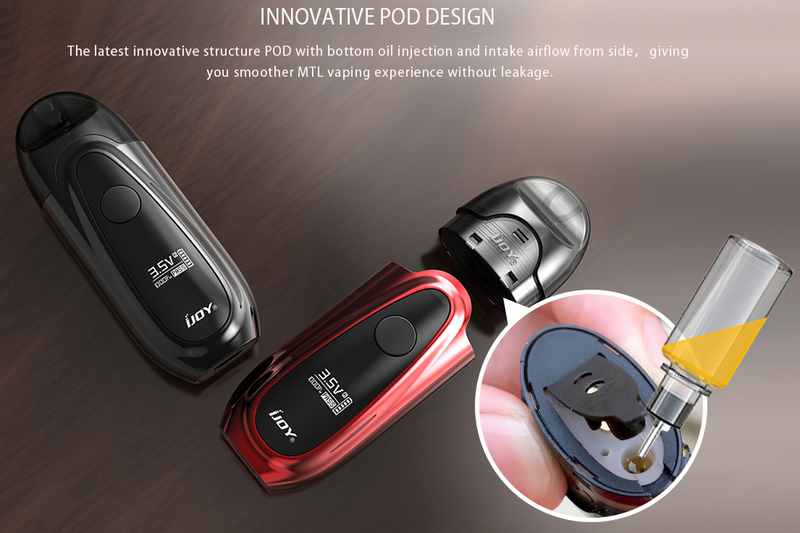 If you like Pod Kit too, let us share some nice equipment for you. This device comes with a holder for us to carry freely. It has a 650mAh battery capacity to support our full day of vaping needs. It supports us to use high-nicotine e-juice or salt-nic. The Novo Kit has a 450mAh battery capacity and can hold 2ml e-juice. It has a height of 88.3mm, a width of 24.3mm and a depth of 14.3mm. The compact size makes it even more portable. 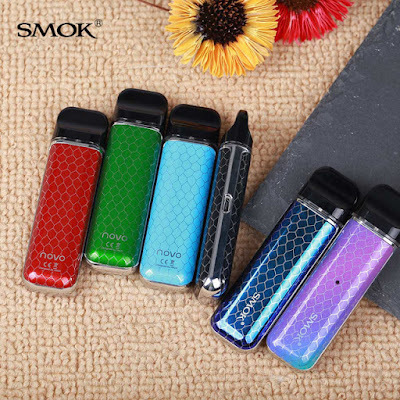 Plus its stylish look, you will know why everyone chooses SMOK. This is a device with a 450mAh battery from IJOY. It comes with a display that better tells us the battery life and output voltage. Compared to the common led indicator, the IVPC Vape Pod will have a better visual effect. It comes with a 1.6-ohm coil to support our high-nicotine vaping and salt-nic vaping.